Experience they say is the best teacher but you must not wait to experience failure, the best way to learn from experience is learning from people’s experience. The success stories of others should not make you feel intimidated or jealous but rather they should make you feel inspired! The richest men on earth today did not become rich over night; they worked hard and earned their wealth over a period of time. The fact is the wealthiest people today got their wealth on an average of 10 to 20 years. Making your first million could be very fast but building an empire takes years that’s why you need to work harder and draw motivation from those that inspire you whenever you are going through down times. 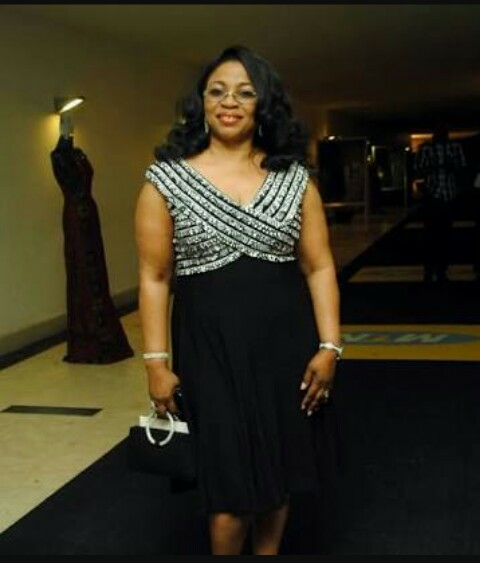 We all know Nigeria's Mrs Alakija is currently the richest black woman according to Forbes but we will take a look at the life of the person she succeeded. Now let us take a look at the life of one of the wealthiest women on planet earth as few months back, “Oprah Winfrey.” There is a passion in an individual that propels us to do something extraordinary. That thing you know you do better than others. That’s why I advice people not to take on a career they are not passionate about because you will end up failing and not being fulfilled. Do you know there is a great and special force in loving your job or career? If you are a Nurse and you love your job, believe me you will be successful, unique and do your job without stress. These words came from Oprah Winfrey’s life story. You and I know that if you hate what you do, you won’t get to the Zenith of your potential as passion translates to success. Your passion makes you a stylish, unique and successful person. Oprah Winfrey actually came out and told the world about being raped not because she wanted sympathy but she did that to tell victims that they can bounce back to life and be what they want to be. Believe me when I tell you, you can always bounce back from that failed business or loss. Feeling bitter about a failed business is only punishment we are handing ourselves if we fail to move on. Don’t say use past failure as an excuse not to try another business idea. Don’t even use that as an excuse not to engage in charity. Giving attracts favour in business and life in general. Oprah is one of the most charitable person’s in the world yet she stands out as the richest black woman. In conclusion, make sure you have a mentor in whatever career you chose.. get as many role models as possible and read books about your chosen career.